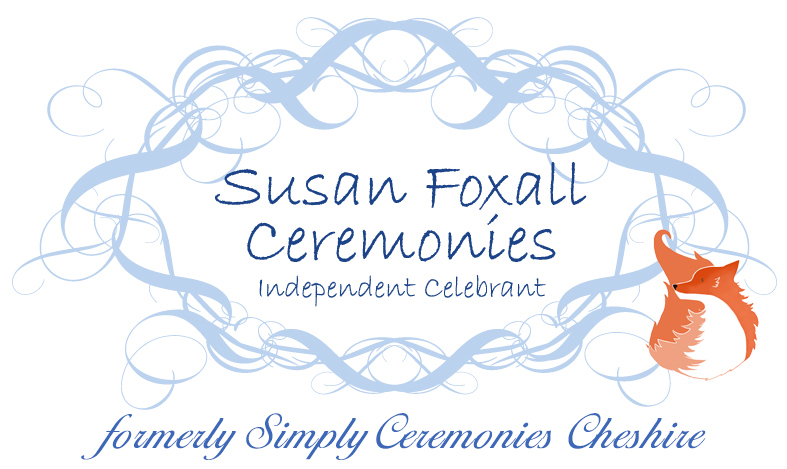 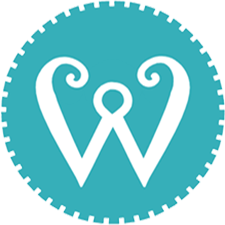 Why did I train to be a professional Celebrant? 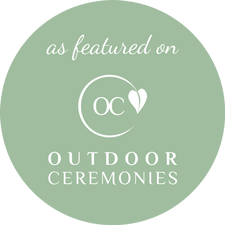 Imagine your wedding ceremony and honeymoon… combined! 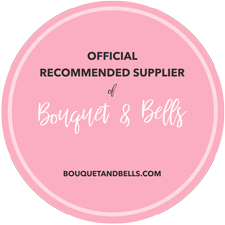 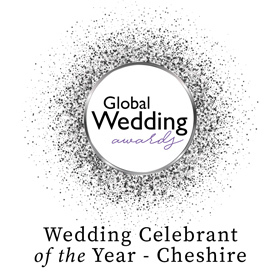 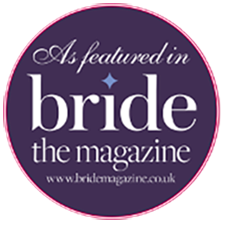 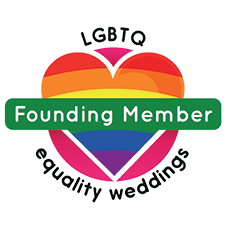 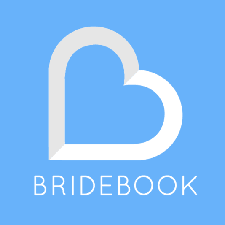 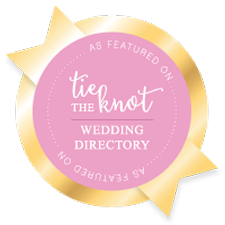 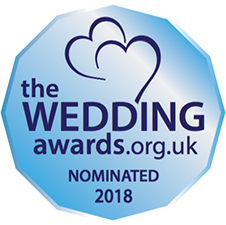 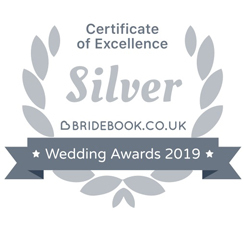 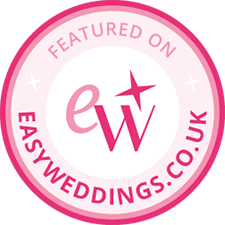 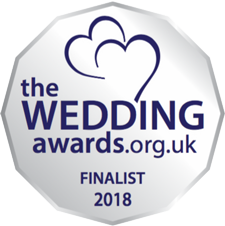 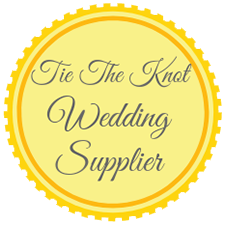 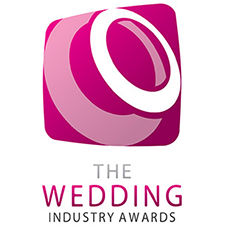 Exciting news – I’ve been nominated in the Wedding Awards!